If you ever needed any more proof that Craig David is well and truly back on top form then look no further. The garage stalwart has been hired in by fellow Brit Katy B and superstar producing team Major Lazer for new single 'Who Am I'. 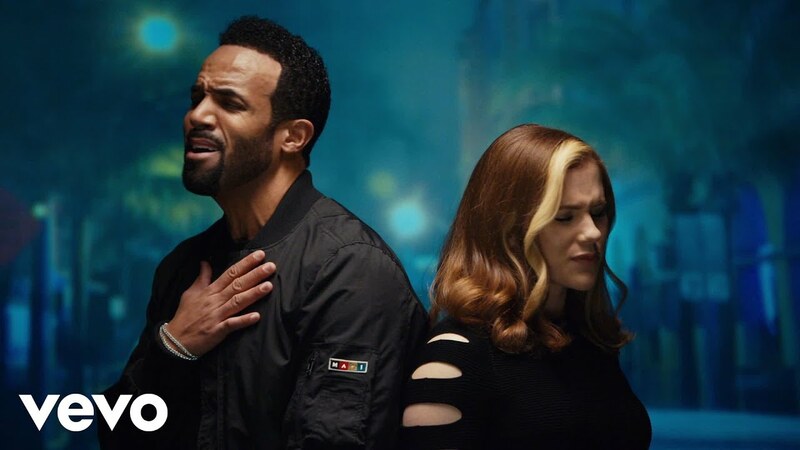 Craig David's 'When The Bassline Drops' took over the airwaves at the beginning of 2016 with Katy B's 'Turn The Music Louder' hitting the Vodafone Big Top 40 No.1 spot, so to say this is a match made in heaven is a MASSIVE understatement.